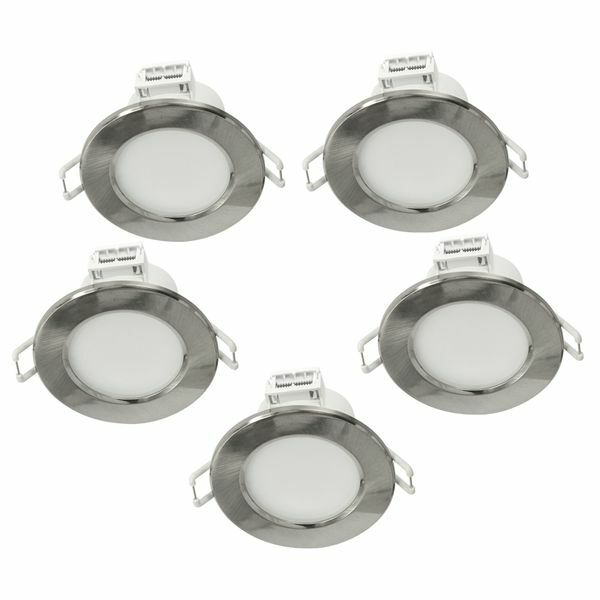 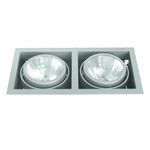 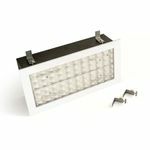 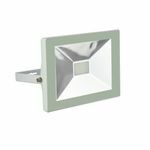 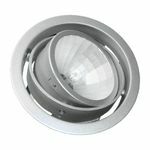 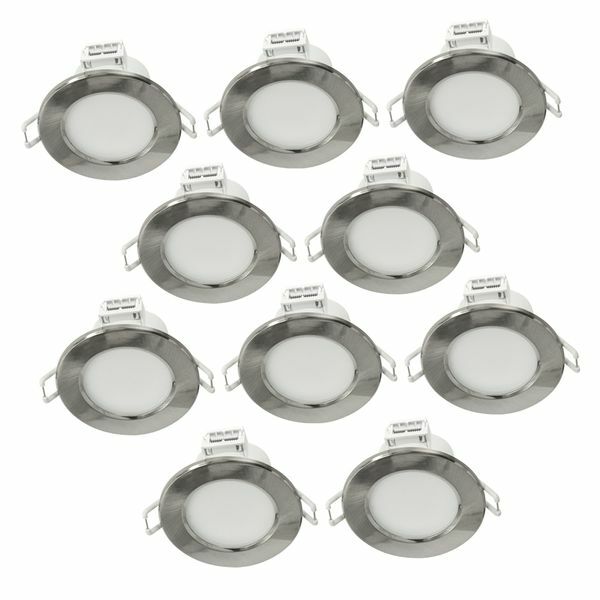 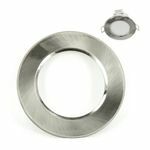 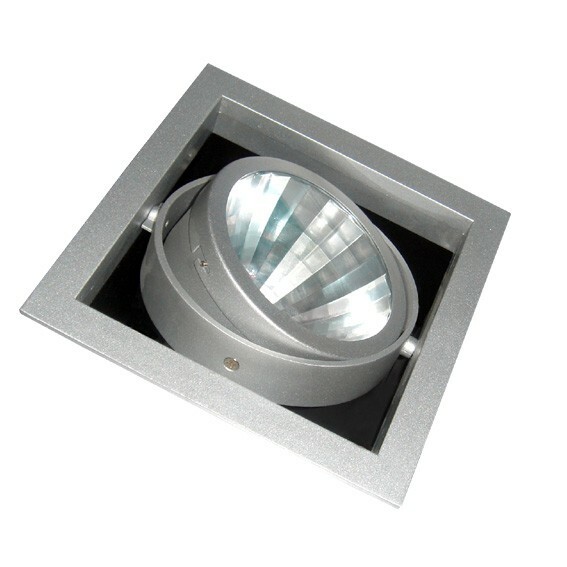 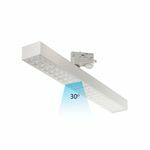 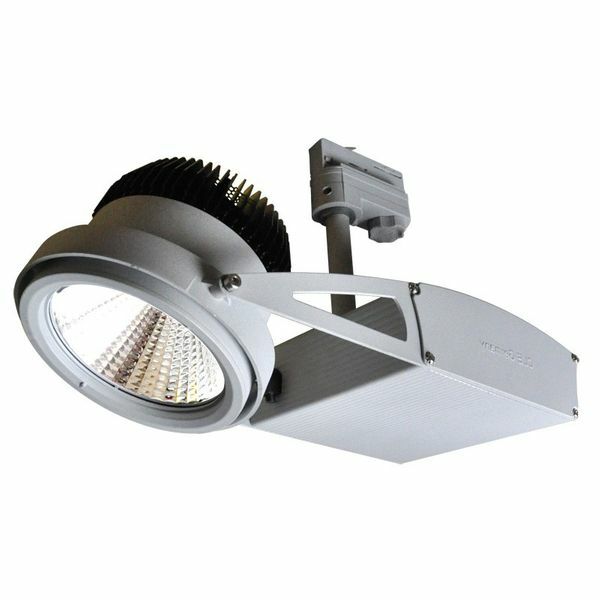 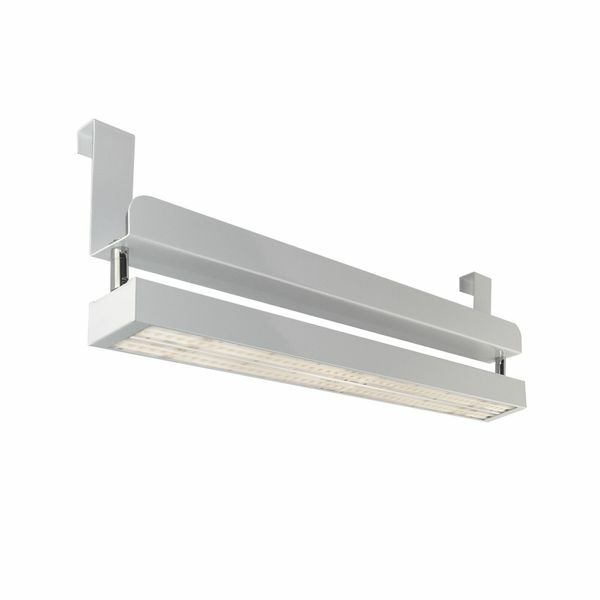 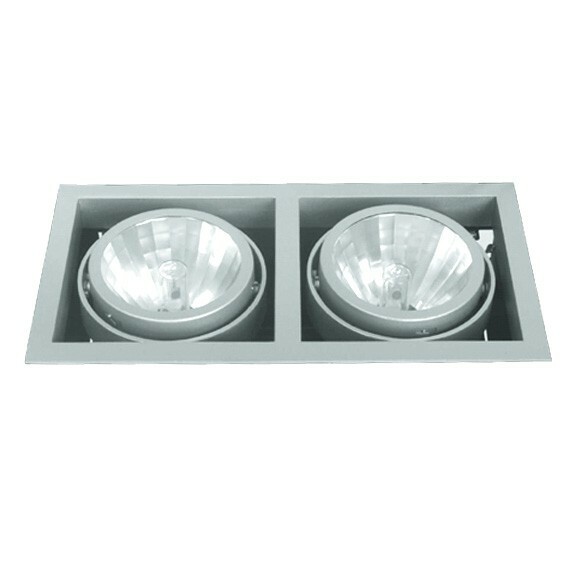 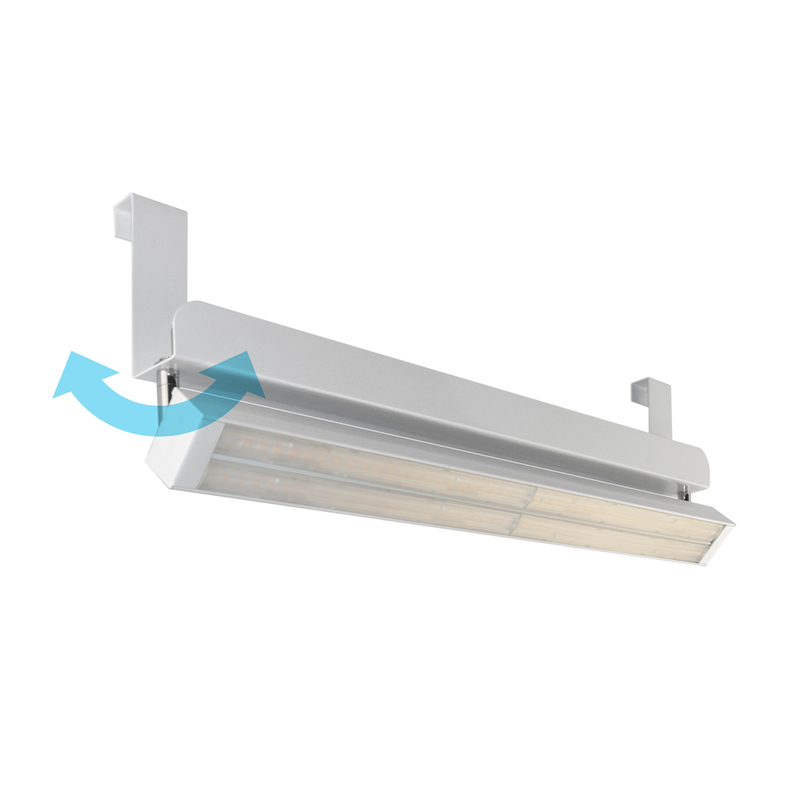 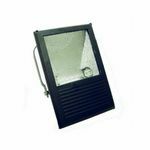 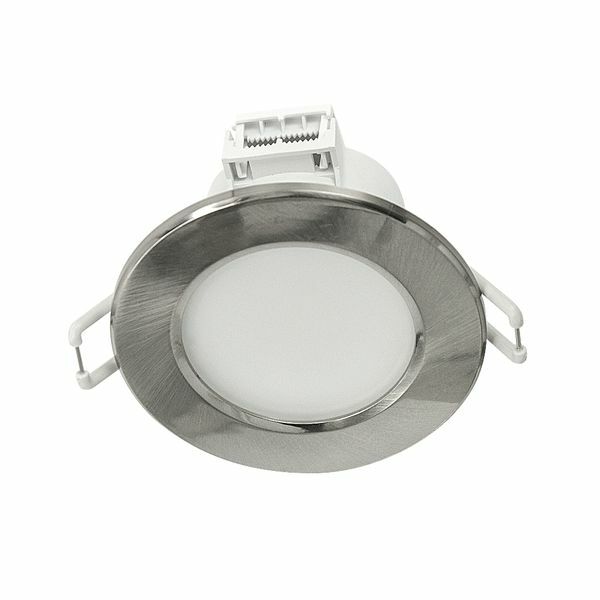 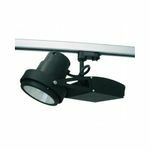 CLE Cardanmetrix Reflektor CDM-T Highspeed XFDO Einbauleuchten Serie 45° silber Cardanlight Europe NEUHEITEN! 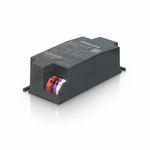 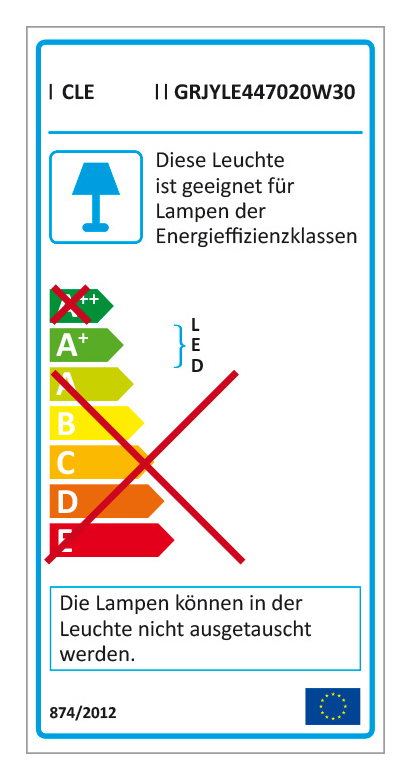 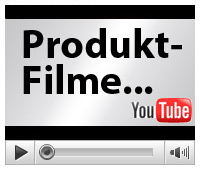 Home » Cardanlight Europe » NEUHEITEN! 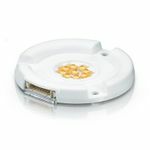 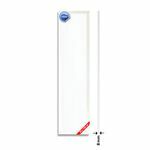 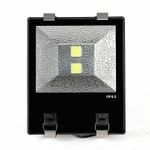 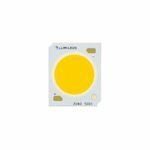 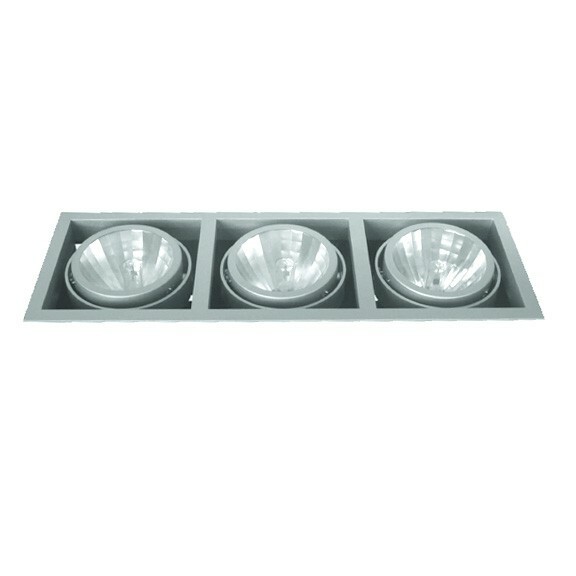 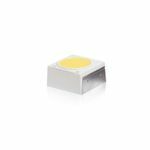 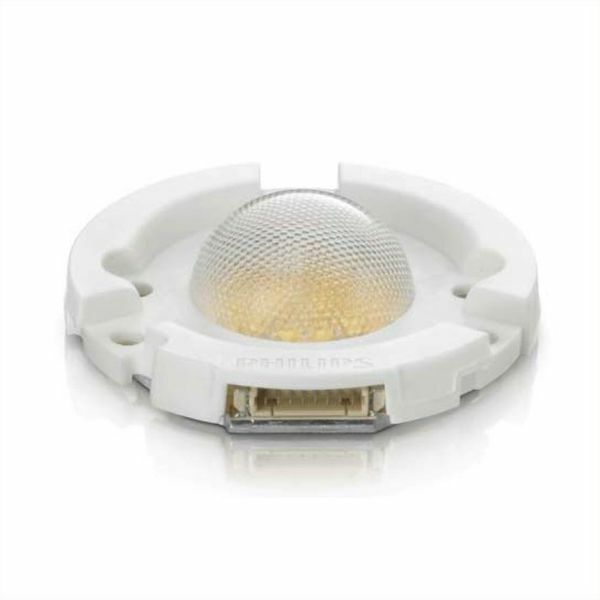 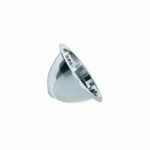 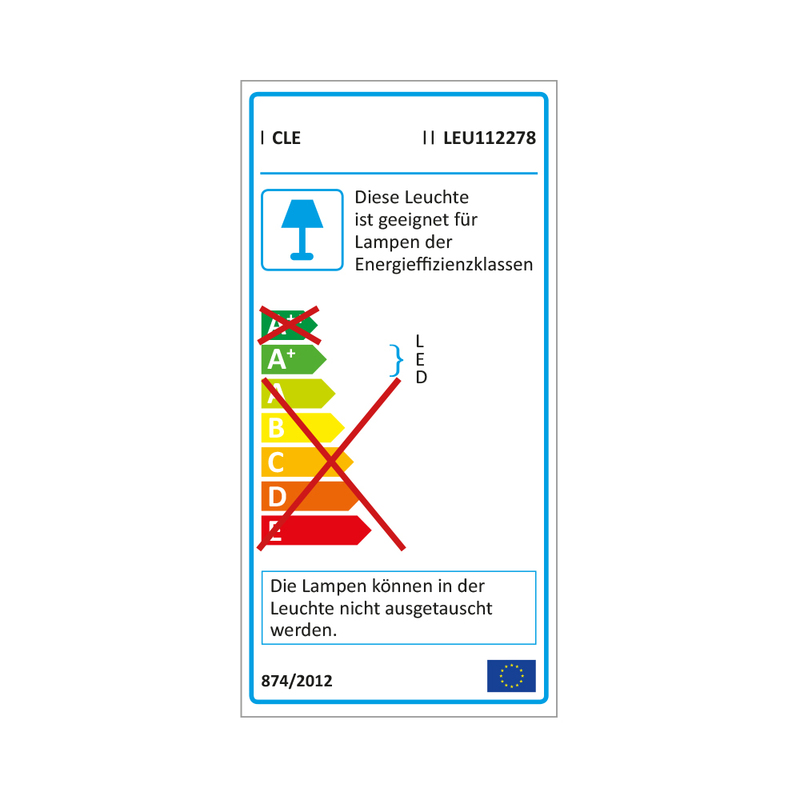 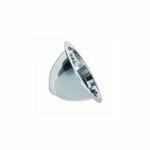 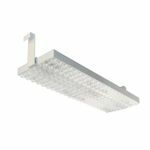 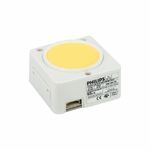 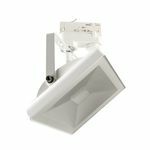 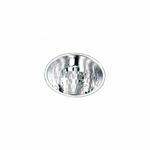 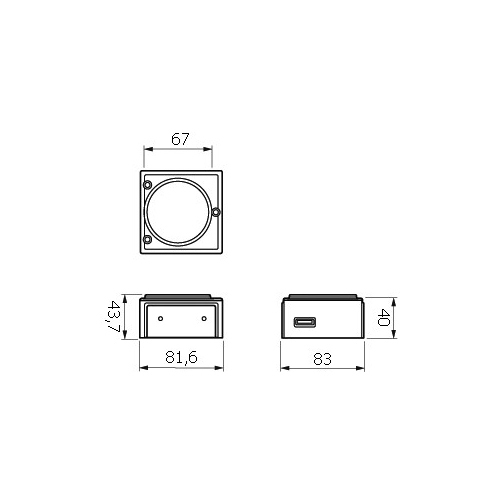 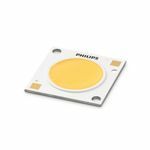 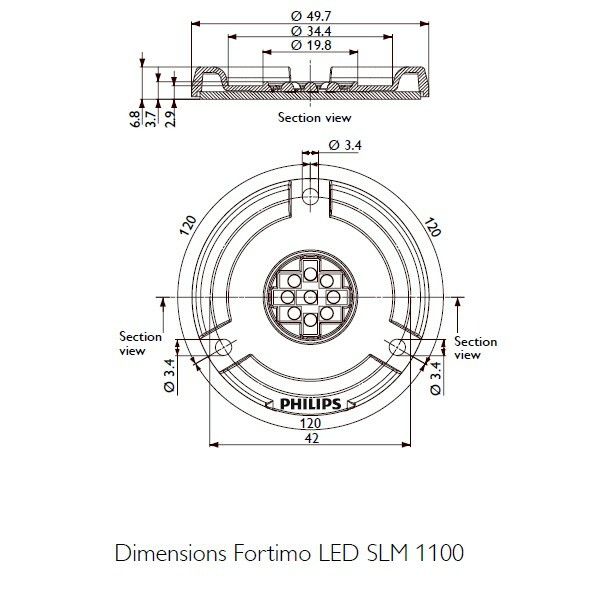 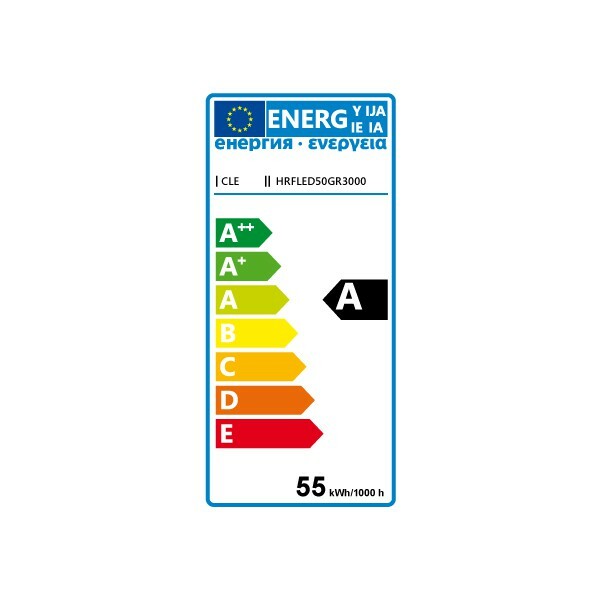 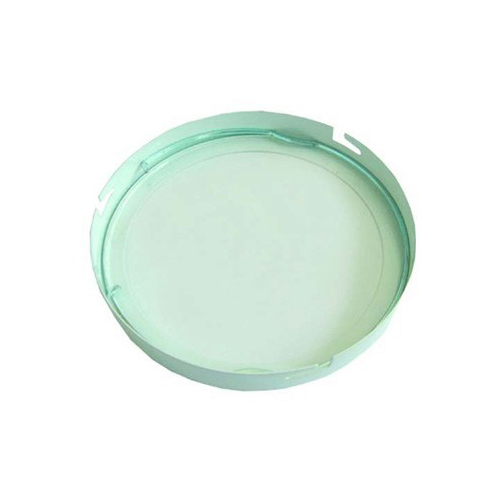 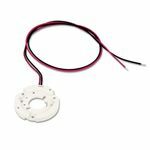 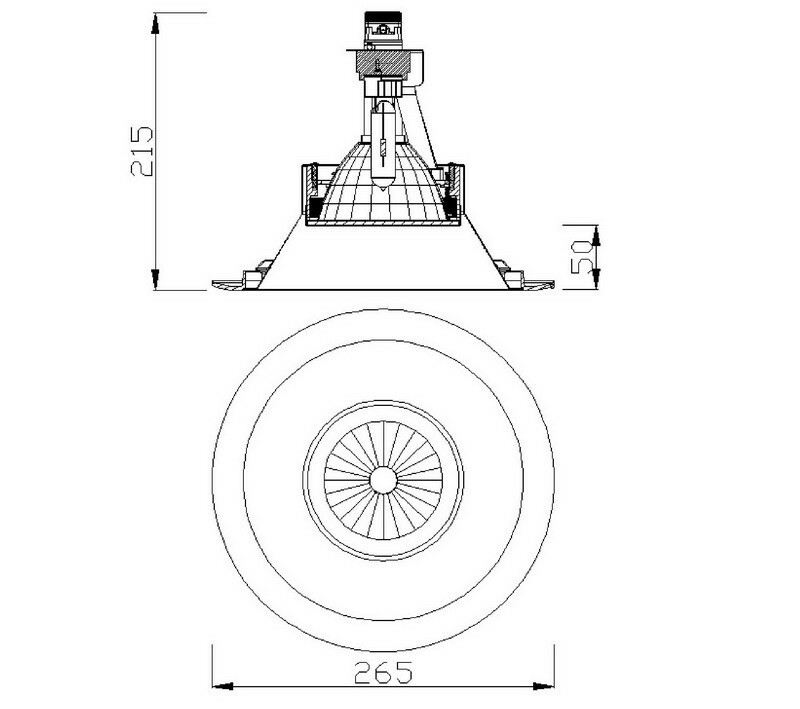 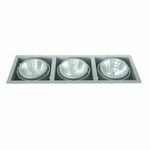 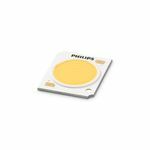 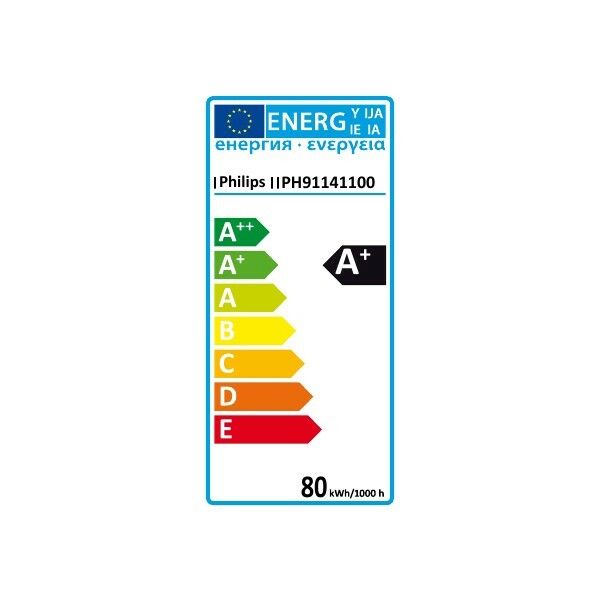 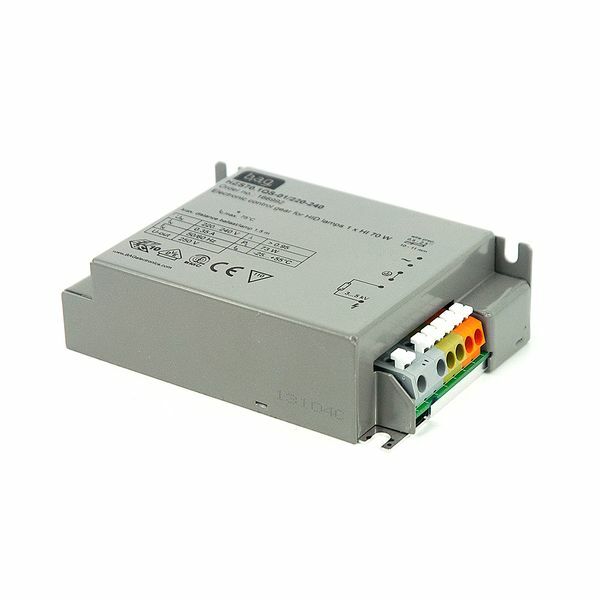 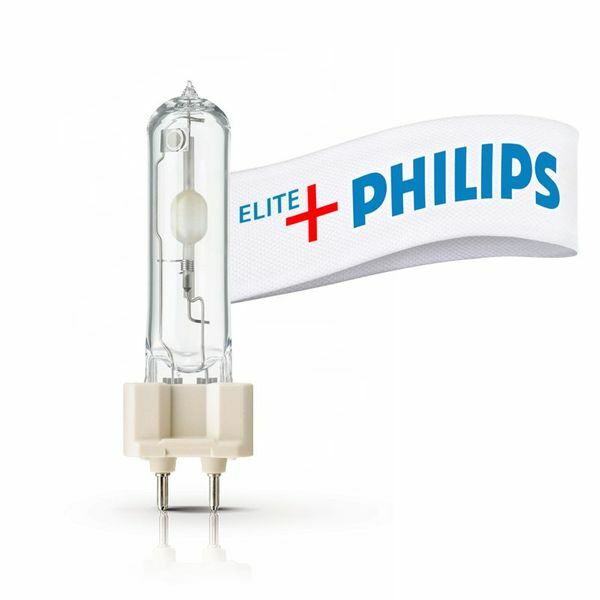 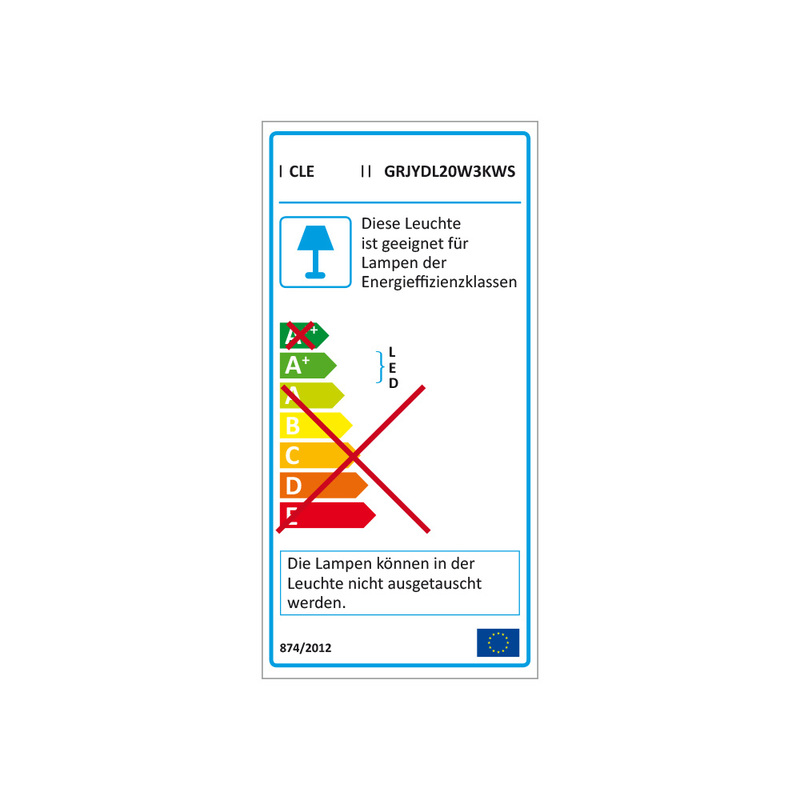 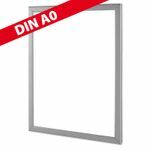 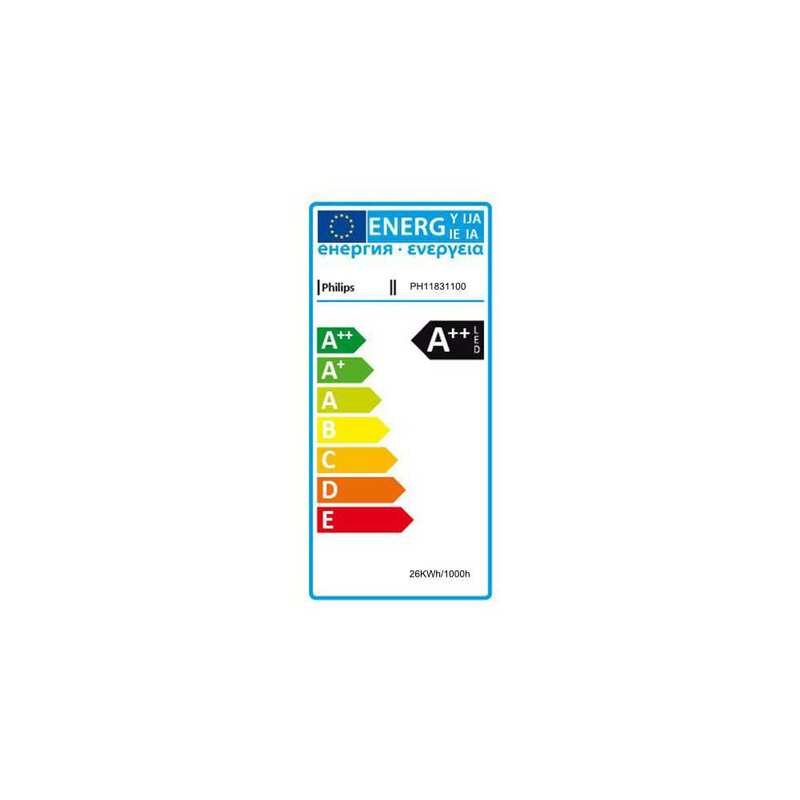 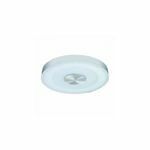 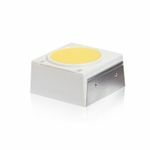 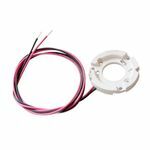 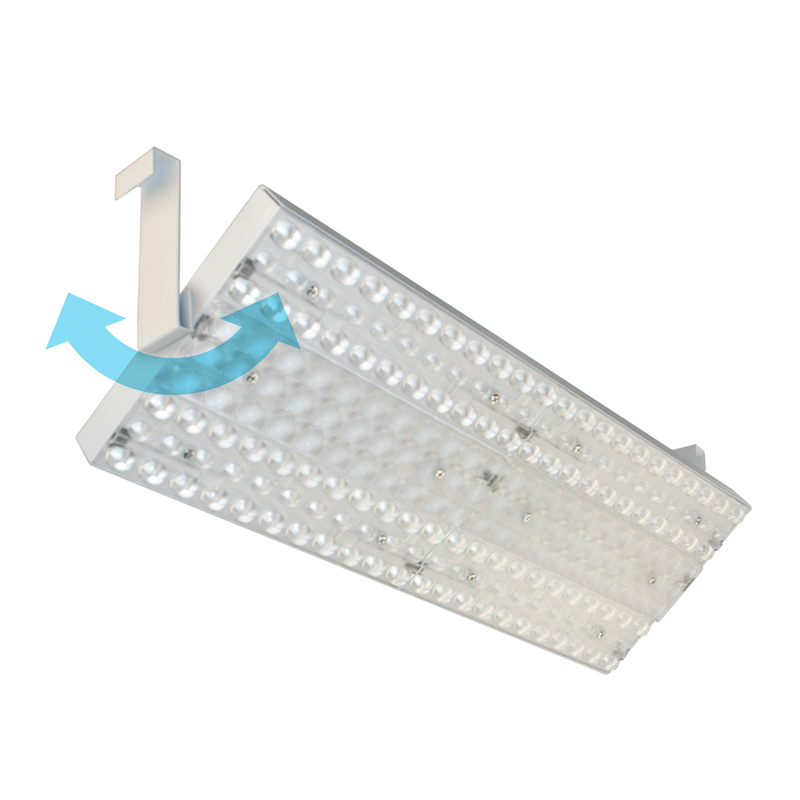 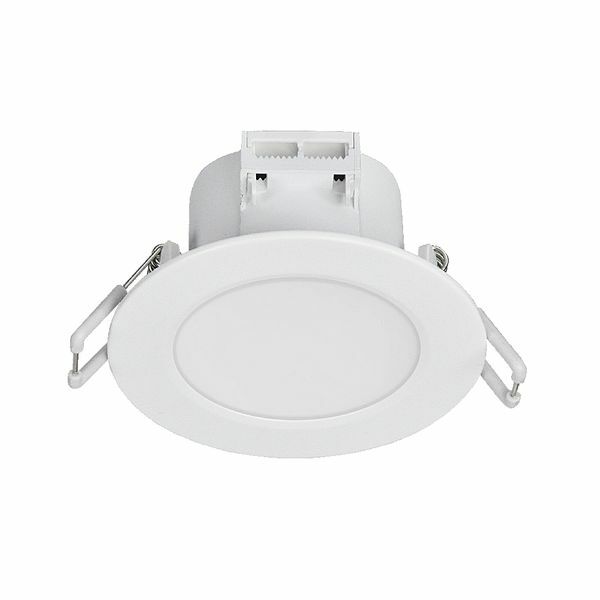 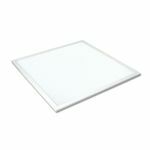 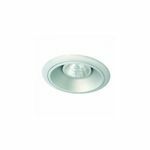 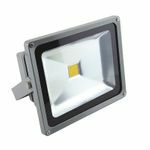 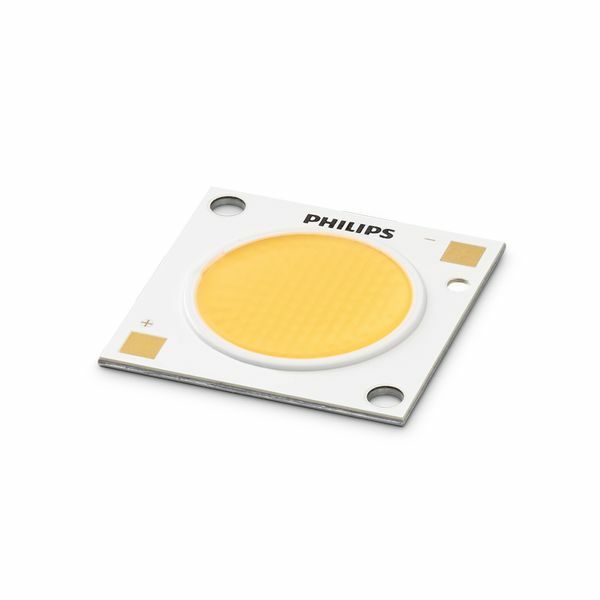 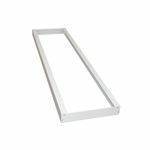 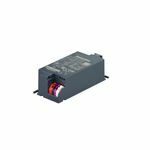 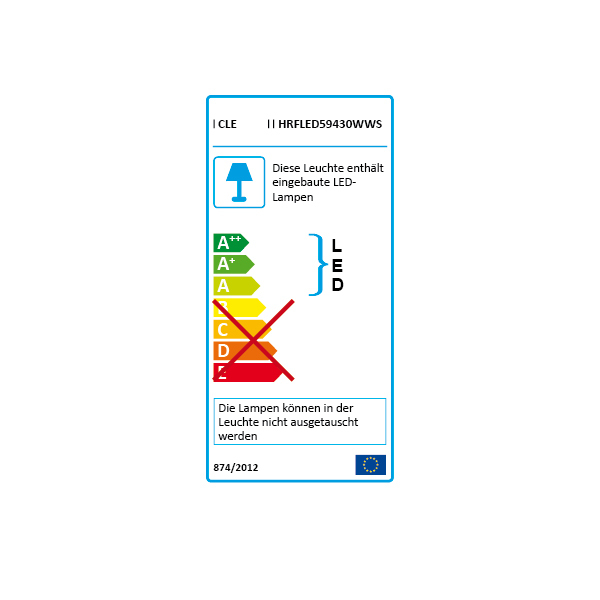 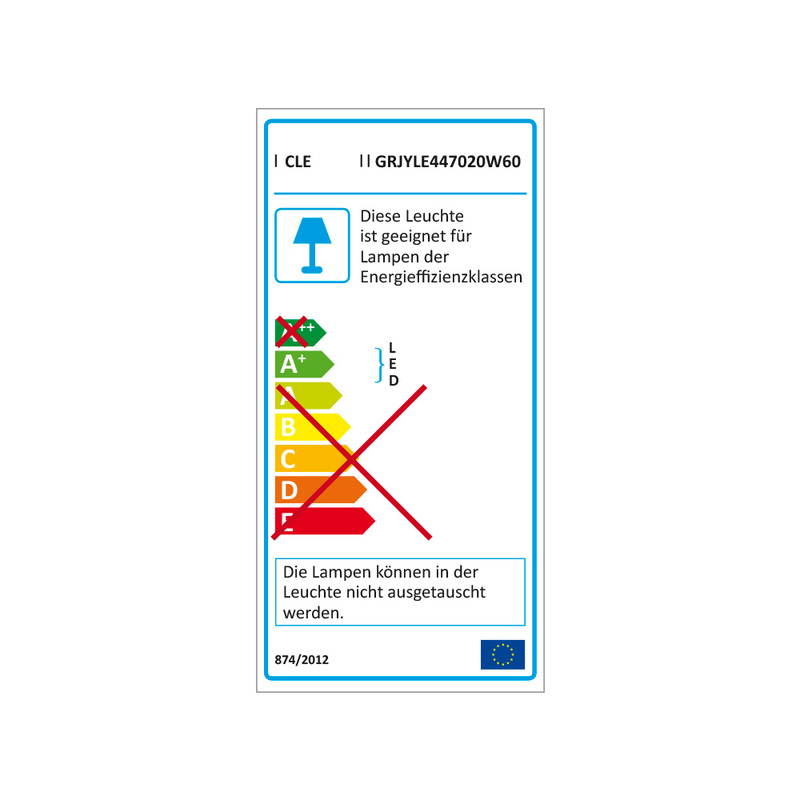 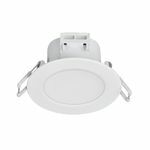 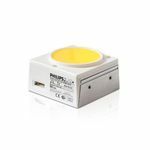 Philips FORTIMO LED SLM Spotlight MODUL 3000lm 42W 827 Gen2.